Over the past several years ACRP has taken the traditional route to drive activity to their exhibitors such as bingo cards and treasure maps. 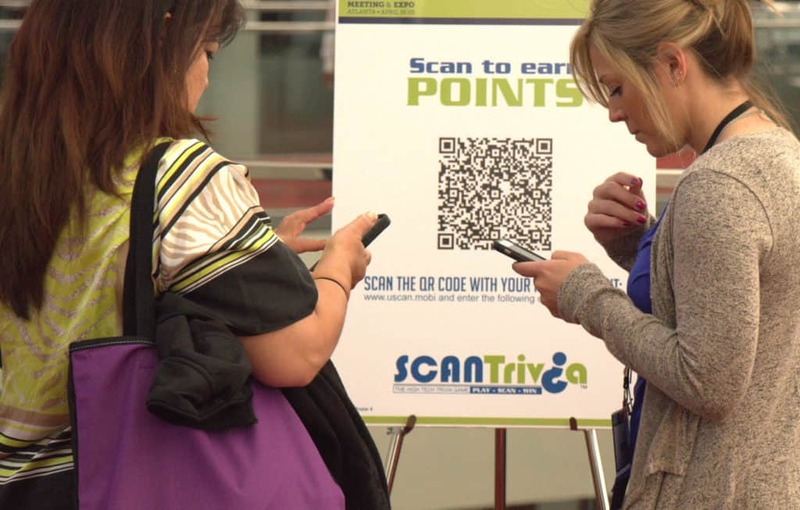 This year, ACRP took a different approach and used the SCANTrivia platform and found the results to go beyond their expectations. “We were so pleased with our decision to move over to SCANTriva,” stated Tammy Workman, Advertising & Exhibition Sales Manager at ACRP. “We had been doing a very popular treasure hunt game but it had become very out dated and old school and it didn’t engage as much as we have learned SCANTrivia has done for us”, she continued. Contact us to discuss how we can make gamification work for you! 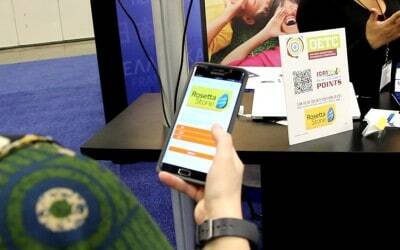 How’s That Exhibitor Passport Working for You?